Do you like scented massage oils and aromatherapy candles that are environmentally friendly and all natural? If so, then our fabulous body massage candles are just for you. 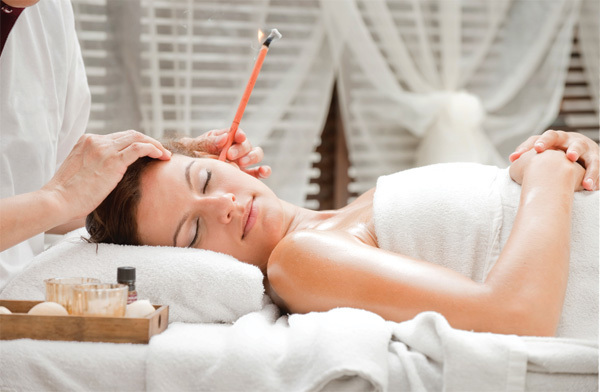 For an innovative and unique head to toe luxury Spa treatment, there is quite nothing like the Orli Massage Candle. 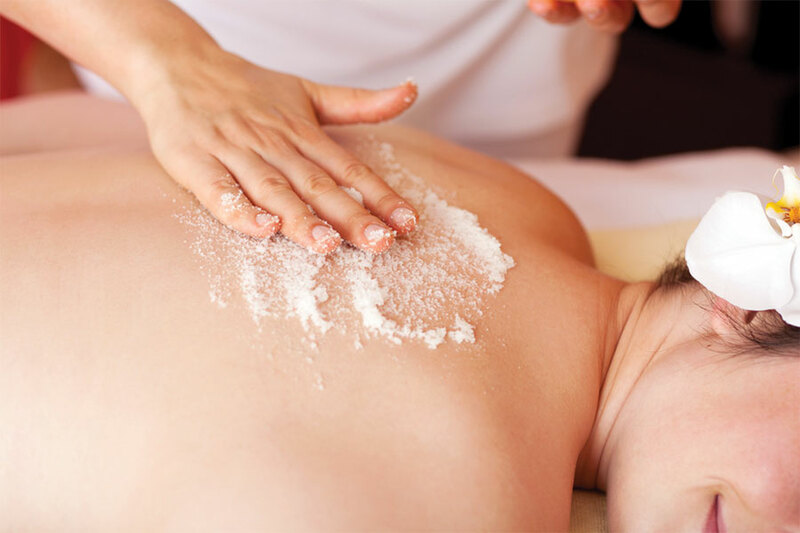 Pre-heated volcanic stones are applied to the key points of the body, giving a deep massage and creating sensations of comfort and warmth. 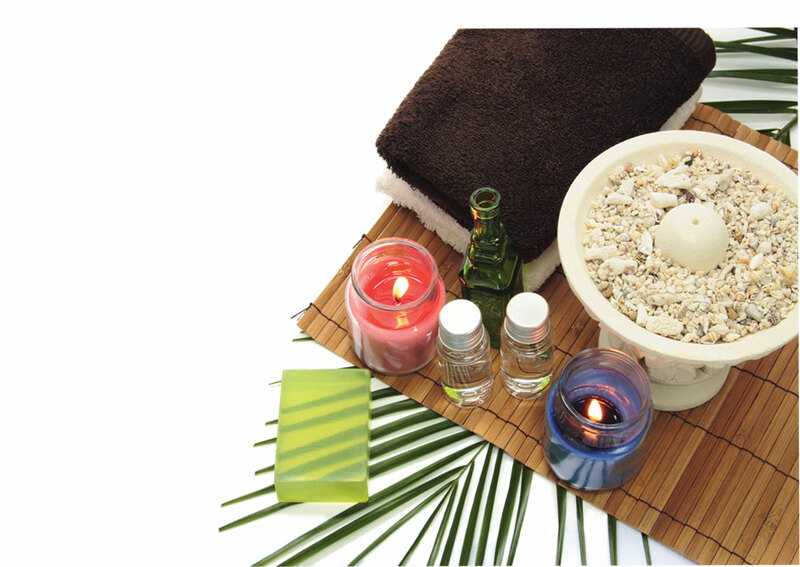 It is highly effective for muscle relaxation, improving blood circulation, easing stress and increasing energy level. Contact us to find out more about the benefits of this massage for healing arthritis, stress, anxiety, circulatory problems, insomnia, depression and multiple sclerosis. Ancient and traditional therapy based on Ayurveda, Yoga and Buddhist mysticism, which will help to detoxify the body and boost the immune system. Also results in flexibility of muscles, mobility and improved breathing, body postures and balance. 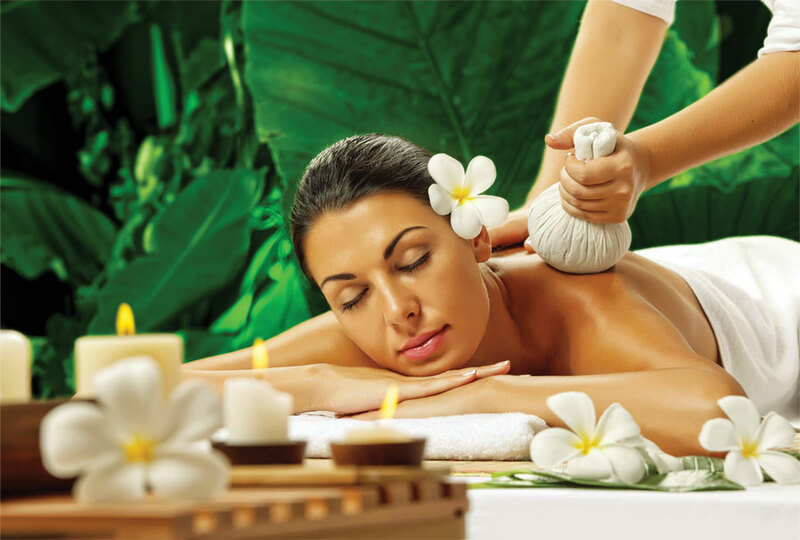 It is a unique healing massage derived from the ancient Polynesians and more specifically the master healers of Hawaii. The massage is given in a fluid, rhythmic motion, using the forearms as well as the hands, in gentle waves moving over the body. With this massage, stress and tension is relieved, blood and lymph flow is assisted and the elimination of wastes and toxins is ensured. It is the most effective therapy of releasing muscle tension and restoring balance to the musculo-skeletal system. This helps to prevent injuries and to maintain a much healthier physical state. 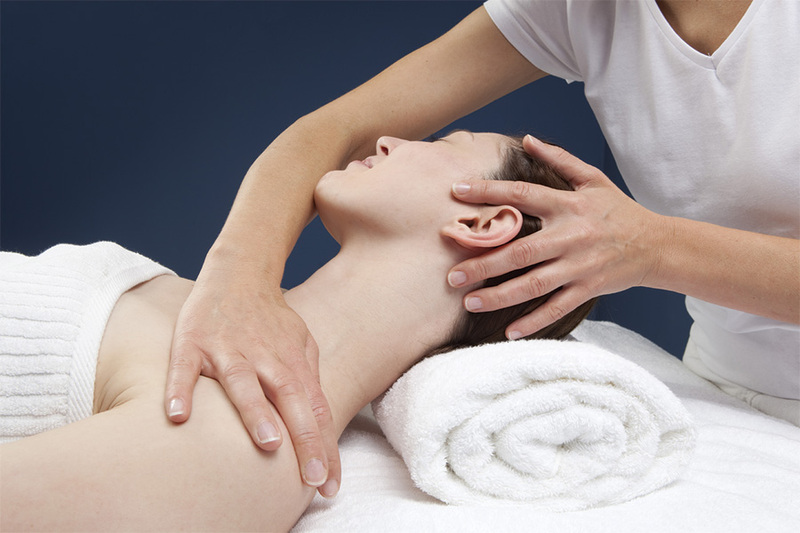 Using firm but gentle pressure and long strokes, this western massage technique improves blood circulation, eases muscle aches, tension and improves flexibility. The effect penetrates into the muscles, soft tissues and veins, releasing toxins from the body. It helps in maintaining an active life and helps in controlling emotions. It helps counter the pollution and stress of urban living. Naturally potent, it’s an elemental massage that works on all the senses for holistic well being. A customised massage that combines the best of Indian Ayurveda and Thai techniques to detoxify, de-stress and re-energise you. 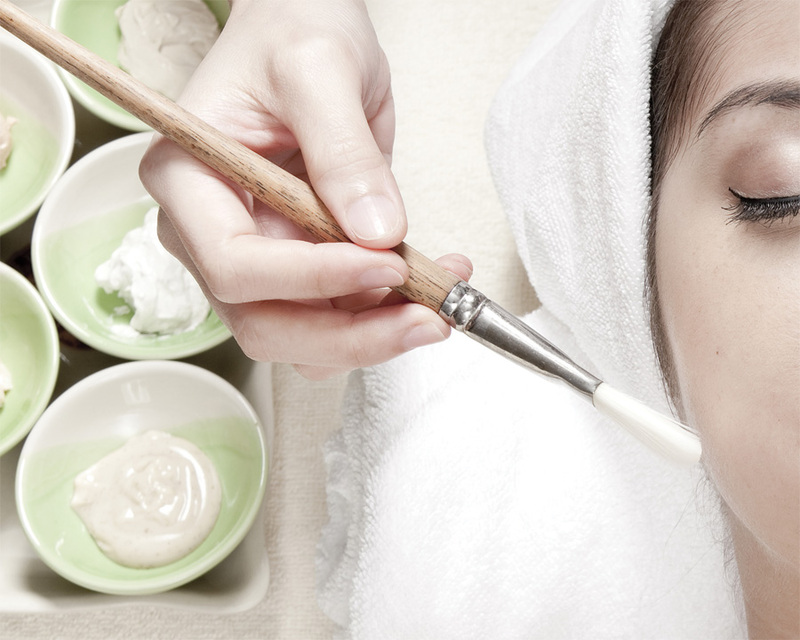 It is a treatment that uses algae, sea weed, mud, clay, cream or lotion to keep your skin hydrated. 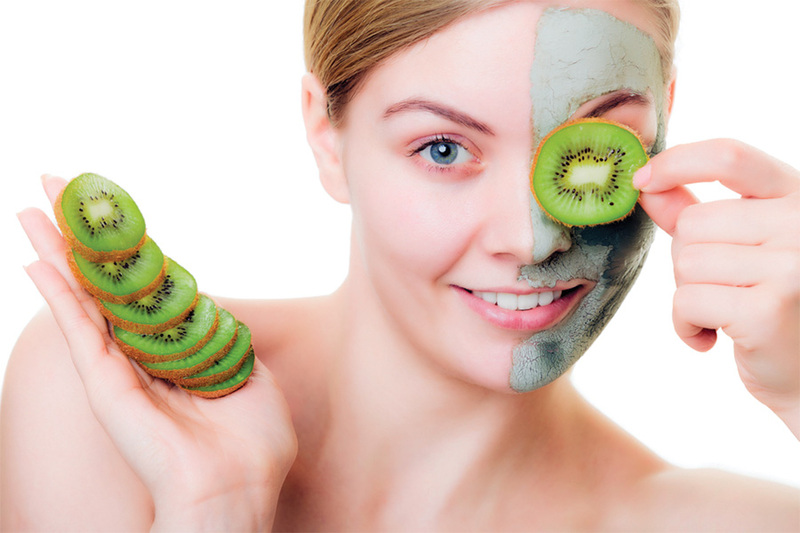 It helps the body to get rid of toxins through metabolic stimulation and softens the skin. 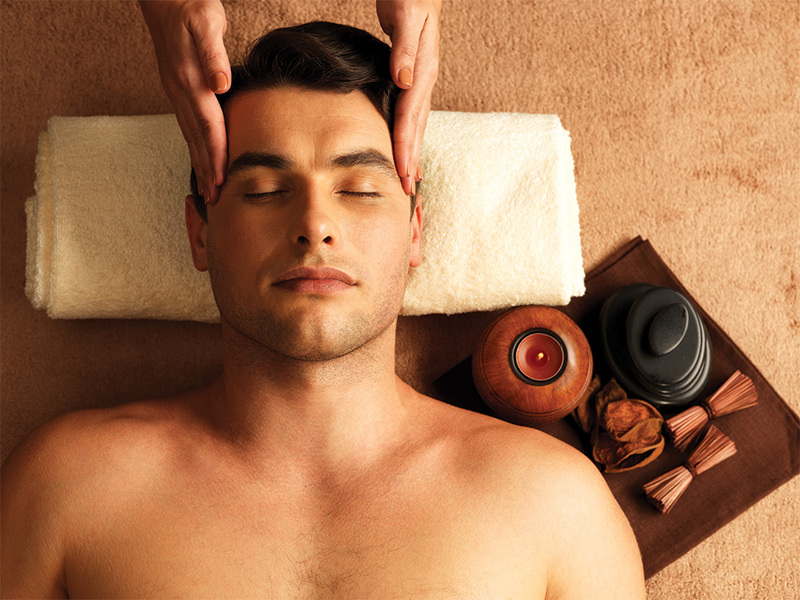 Balinese massage is a full-body, deep-tissue, holistic treatment. 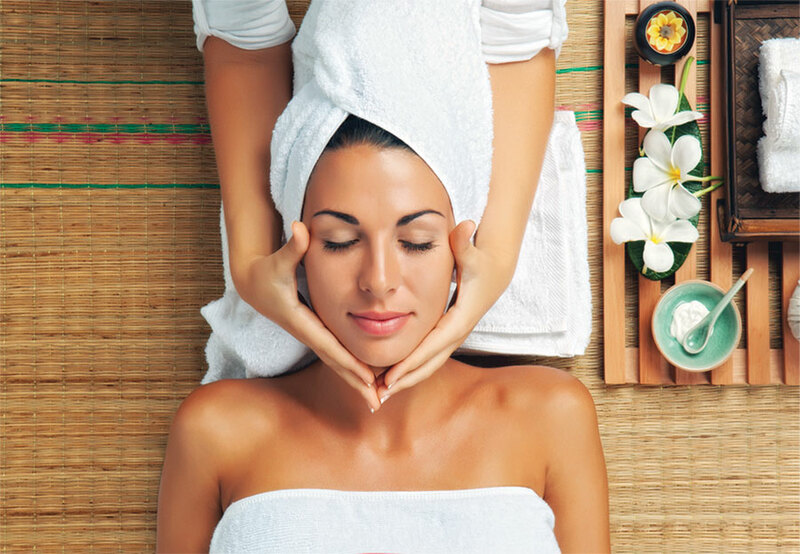 Balinese massage uses a combination of gentle stretches, acupressure, reflexology, and aromatherapy to stimulate the flow of blood, oxygen and "qi" (energy) around your body, and brings a sense of well being, calmness and deep relaxation. According to the element you belong to, special essential oils are used to massage the feet to treat and balance the element. It promotes good health along with musclar and emotional relaxation. It counters the stress of your feet endured every day. The Herbal Compress Ball made from various dried herbs wrapped in cotton is traditionally used in Thai medicine. It alleviates pain and inflammation by opening the pores and bringing a medicinal heat to muscles to induce relaxation. 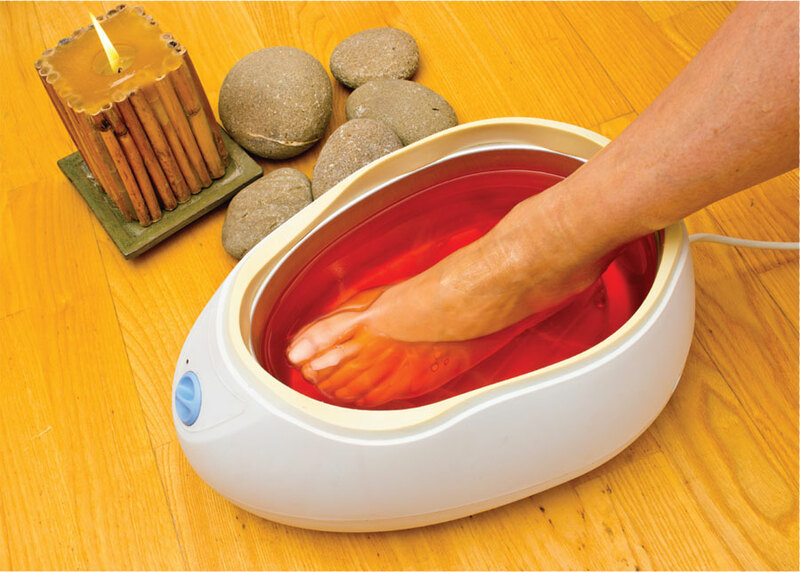 A detoxifying method that is specially designed to help your feet forget the experience of walking over-crowded streets. Have your feet worked onto smoothened and softened skin as well as stimulate your immunity and balance your reflexes for complete well-being. 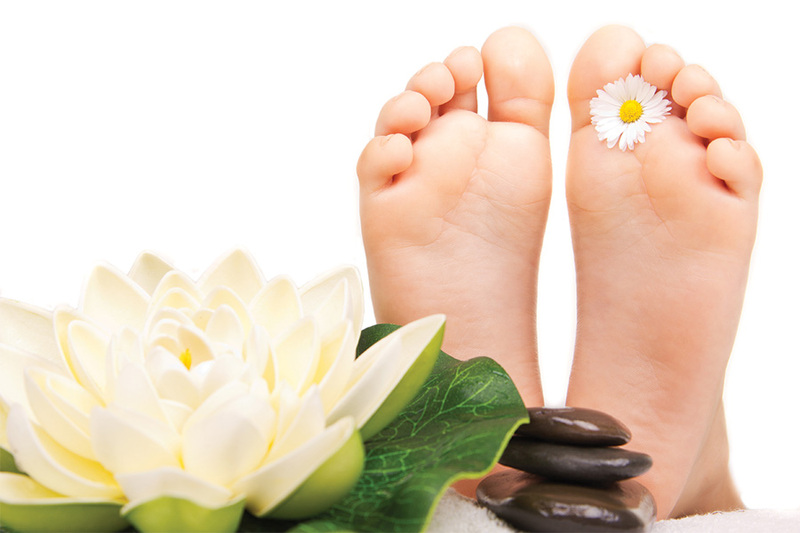 The reflex points on the feet are massaged with a blend of pure essential oils to increase blood circulation. The massage is ideal for lymphatic stimulation, for strong immunity and heeling of irritable skin. Have the reflex points on your feet worked on and the strain draining way from your feet. 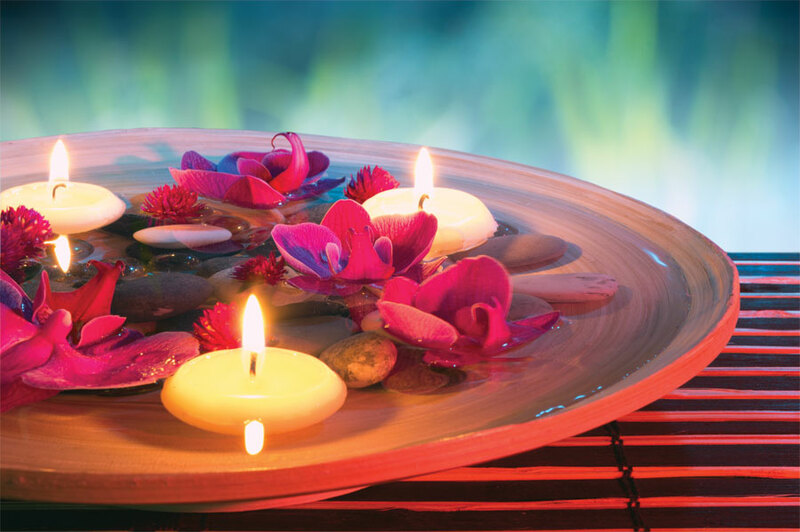 This Spa relaxes the feet muscles, prevents and heals aches and pains. 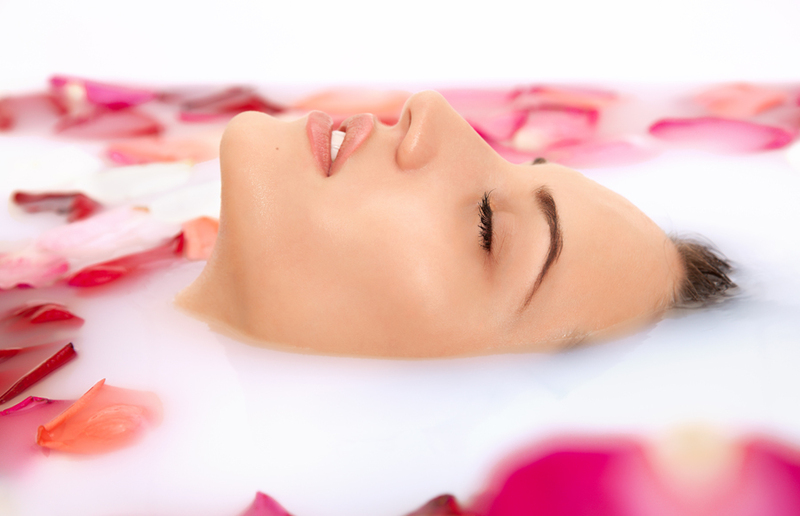 Relax in a bath tub full of milk with added rose petals, scented oils, morning dew, aroma shampoo and loofa. 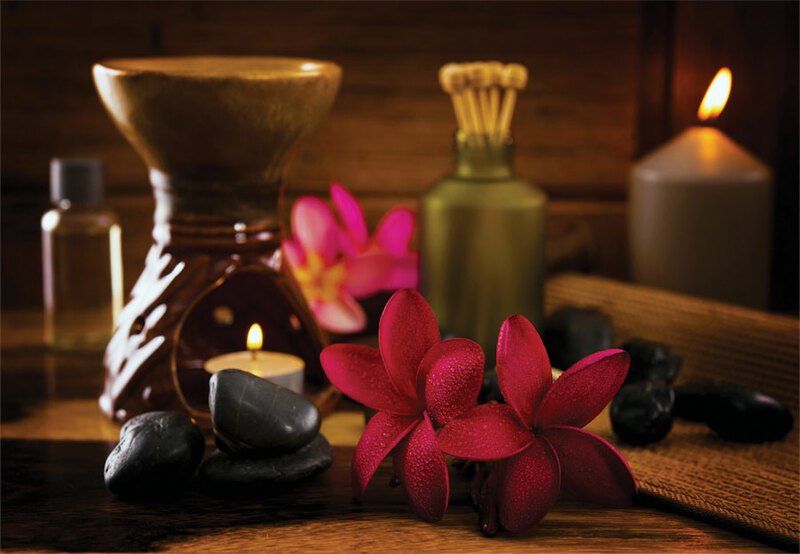 Enhanced by the warm aromatic candles lit around you, enjoy this post massage luxury service to achieve a smooth, supple skin. Your head is the source of every action you undertake which reflects on your face. 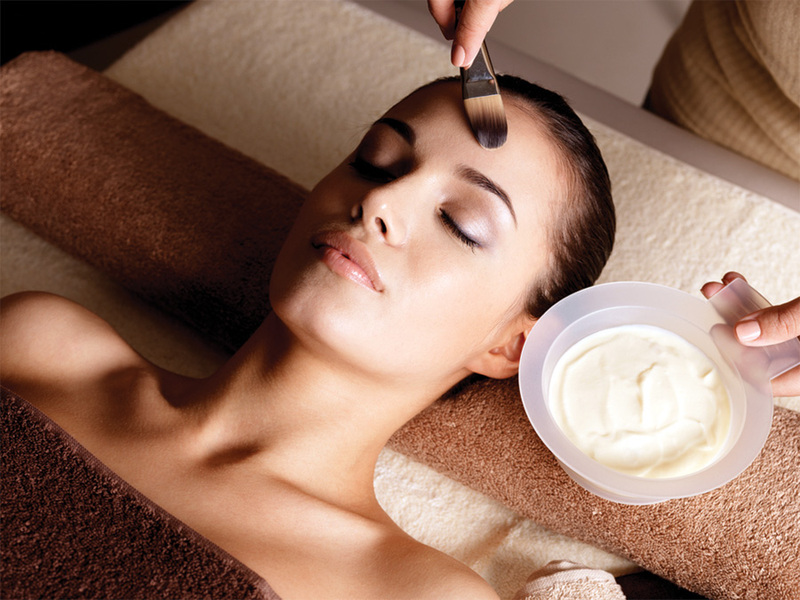 This refreshing massage which will stimulate your brain cells and open up your skin pores as the nourishment will trickle down your skin for the ultimate relaxation. 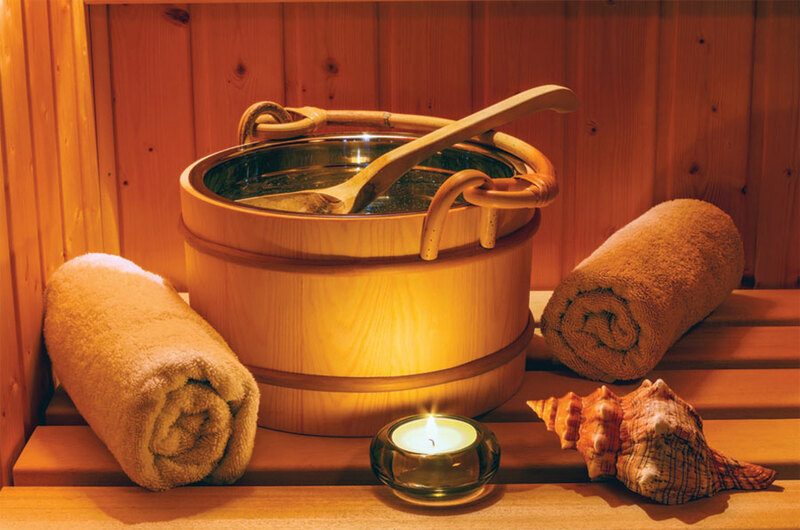 Experience the bliss of a Jacuzzi bath along with a body spa. 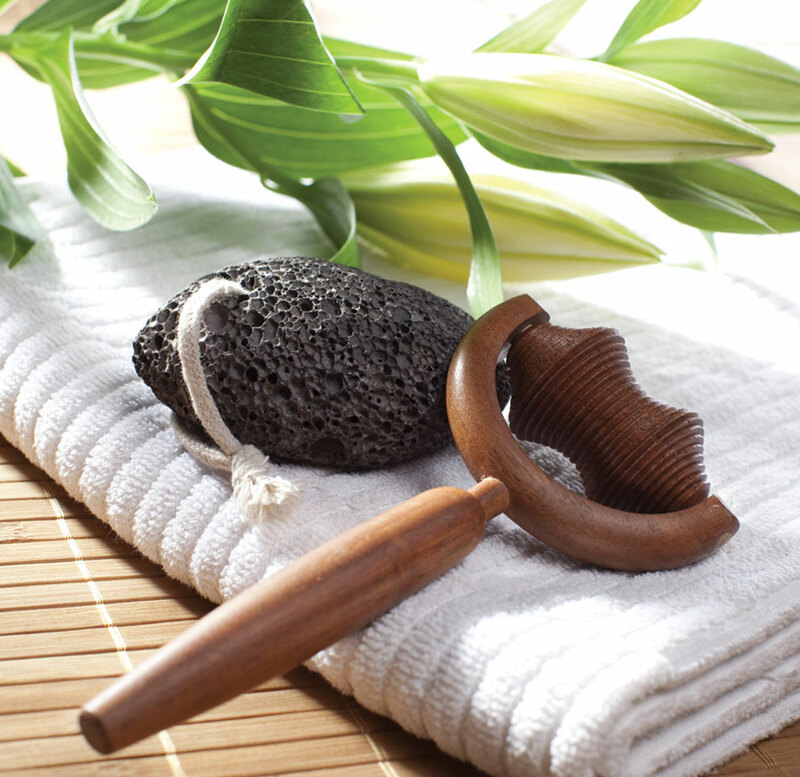 It employs deep-pore and deep-tissue cleansing to rid the skin of excess oils and stimulate circulation. It incorporates a combination of thorough steaming, deep cleansing and facial extractions to remove pore-clogging sebum, and a variation of a healing mask and moisturizer. Wind, fire, earth, water, essential oils help counter the pollution and stress of urban living. 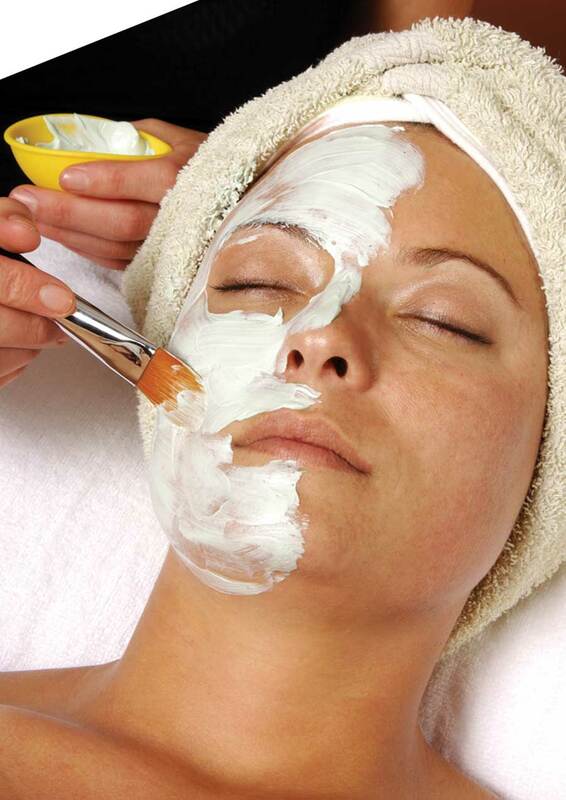 Naturally potent, it’s an elemental facial.